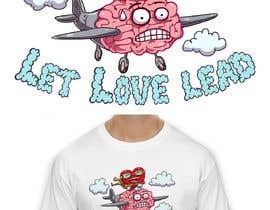 I need a cartoon drawing of a heart flying a brain that&#039;s an airplane. 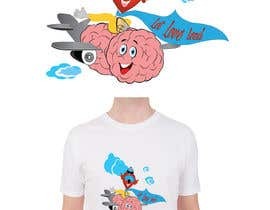 So a heart as a pilot, and a brain got wings like an airplane. 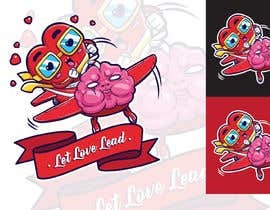 The heart can be the classing heart symbol, or the literal organ, and the brain made into the airplane, well take your best stab. 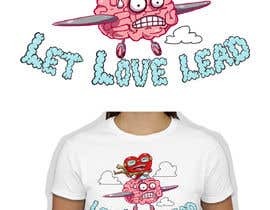 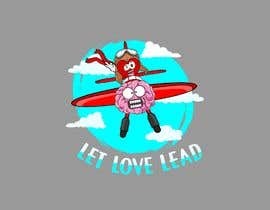 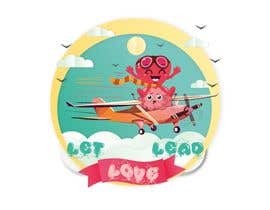 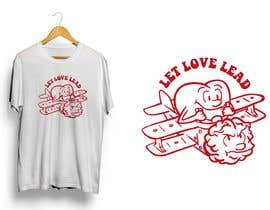 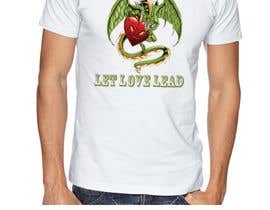 And underneath it, or attached to the brain airplane, I need a banner saying &quot;Let Love Lead&quot;. 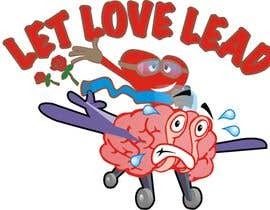 I want the brain to look slightly terrified, and the heart to look like it's having the time of its life. 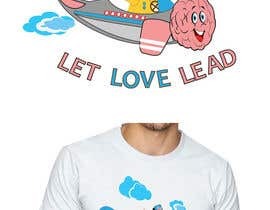 So both the brain and the heart will need to be displayed as cartoon characters, ideally with the heart wearing a scarf, and pilot goggles. 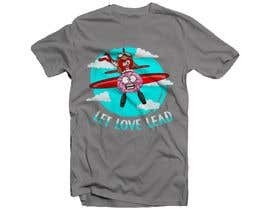 Maybe even throwing the controls overboard. 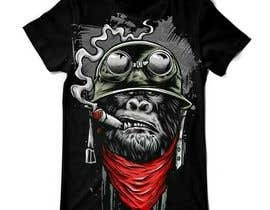 Idk, go for exaggerated though. 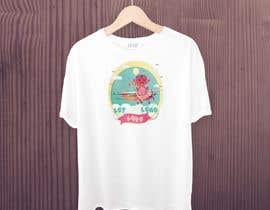 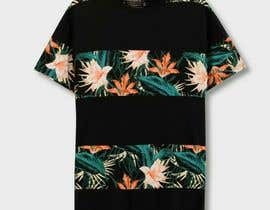 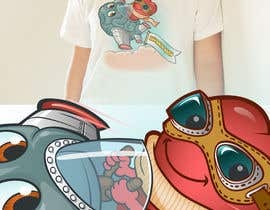 I will clean up my design soon, thanks for extending the contest!